On a deserted Panamanian island, Grylls creates fresh water and uses tribal fishing techniques before battling the sea on a makeshift raft. 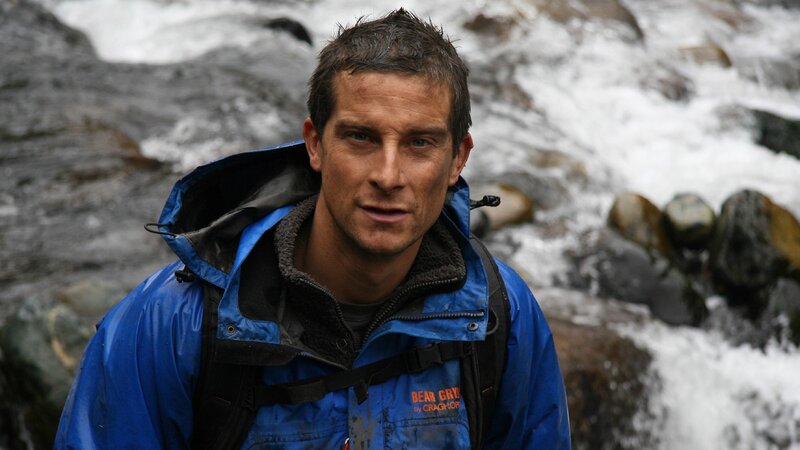 In Southern China Grylls arrives in the aftermath of a tropical typhoon; he tackles swollen rivers and scales slippery limestone faces. Grylls paraglides above the Rockies, traverses vast gullies, and makes the most of abandoned debris before escaping on a moving train. Grylls rappels onto a live volcano in Guatemala, navigates a waterfall in an underground cave, and encounters ancient Mayan ruins. Grylls’ thirst to live and survival techniques are modified for a city environment keep him alive in a concrete wasteland in Gdynia, Poland. Behind the scenes with Grylls's crew. Grylls crosses the Sahara desert to the North Africa coast, where fashions a shelter out of acacia trees and dines on moths and locusts. Bear Grylls reveals his top 25 MAN VS. WILD moments. Grylls crosses a shark-infested tidal channel, climbs volcanic cliffs, leaps a 100-foot death drop, and constructs a bamboo windsurfer. Grylls relies on skills honed by the Aboriginal people to survive in this sweltering landscape dominated by crocodiles. Grylls is buried alive in an avalanche, swims beneath an ice-covered lake, and is airvac-ed to the hospital when an icy glissade goes wrong. Grylls lands in the snow-capped Caucasus Mountains of the Georgian Republic by driving a snowmobile out the back of a hovering helicopter. Grylls puts himself in the path of a man-made sandstorm, takes on the full force of a man-made flash flood and HALO jump from 30,000 feet. A behind-the-scenes look at the Man vs. Wild crew.